It’s Live! It’s Live!! I can’t even act right!!! 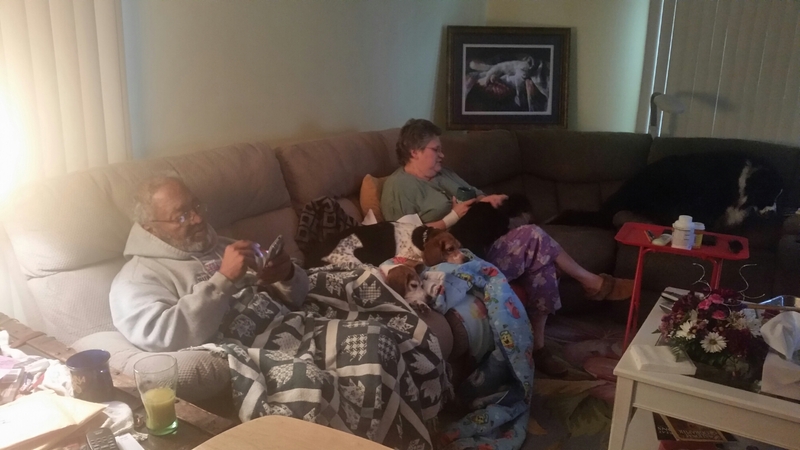 Dad, beagles, Mom, Gramma’s dog, & Molly the border collie! 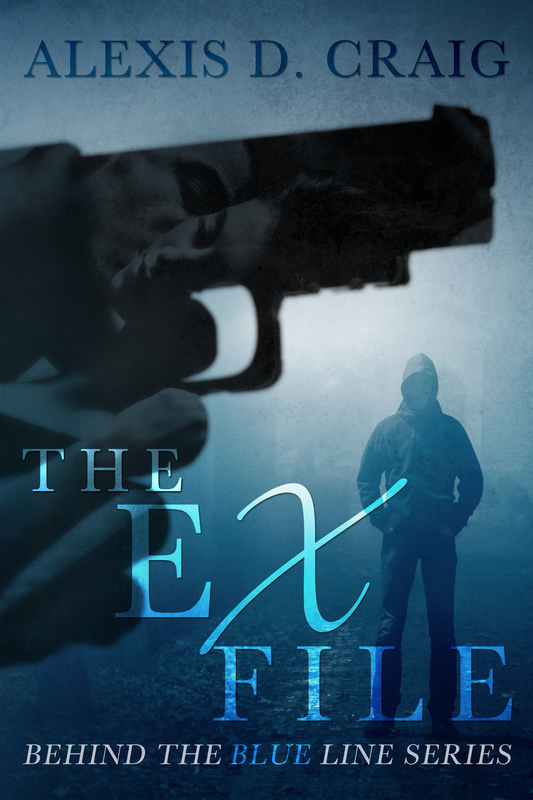 1 week until The Ex File releases! Grand Prize for my Release Day Party! 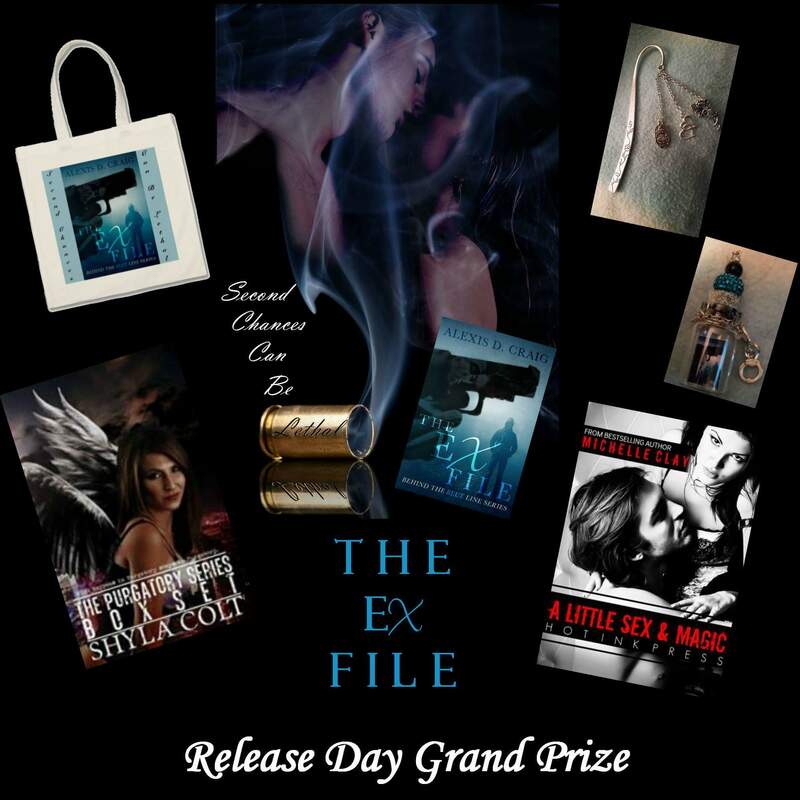 Stop by Alexis D Craig, Author on Facebook for details! Yesterday, I got the privilege of being interviewed by Candy O’Donnell on Blog Talk Radio. I was a guest with the terribly fun and cool La Quette (Heart of the Matter). We had a blast talking about our current and upcoming stuff as well as our influences and our limited spare time. More entries as I think of them.